District capital projects may appear as ballot measure in November 2019 or May 2020. The LRPC has planned seven capital projects, which will cost an estimated total of $206.8 million, that could potentially be funded by a capital bond measure. 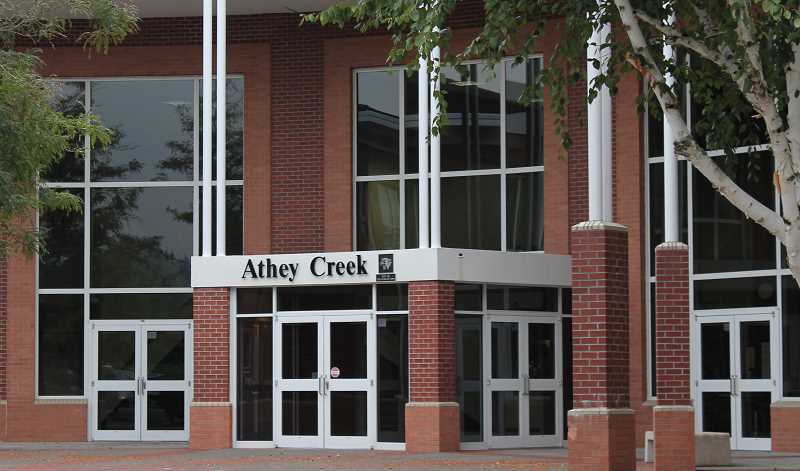 To convert Athey Creek into the new Art and Technology High School and to completely rebuild Athey Creek would cost a total of $88 million. Building a brand-new drama department, which would cost an estimated $25 million, would allow for the current theater area to be turned into classroom space, increasing the school's overall capacity. The current theater space is prime to be converted into Career and Technical Education (CTE) classroom space, a growing emphasis at schools in the district, according to the LRPC. "This is when the board will start forming opinions and think about whether they do want to go out for a bond and which projects would go on a ballot title," WL-WV School District Director of Communications Andrew Kilstrom said.